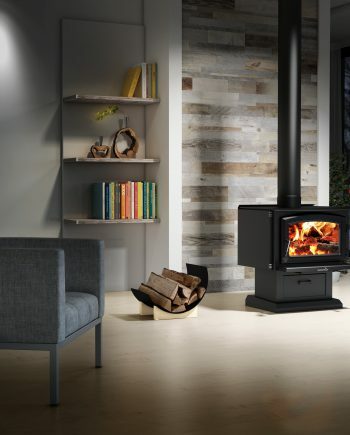 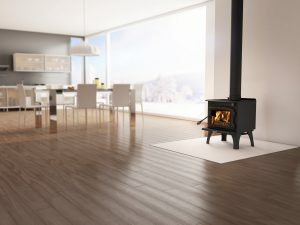 The Solution 1.3 is the smallest wood stove in the Enerzone brand and is therefore very effective to heat smaller areas. 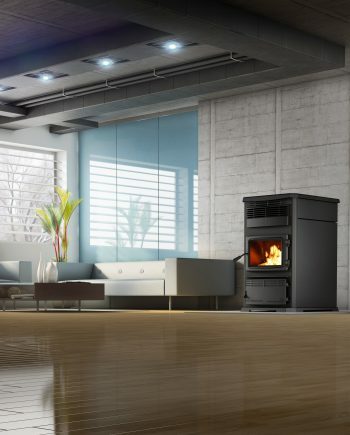 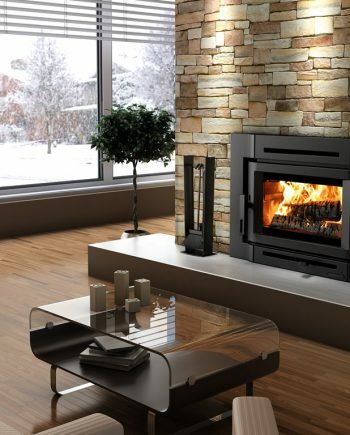 With an output up to 40,000 BTU/h, this heating appliance will still keep you warm. 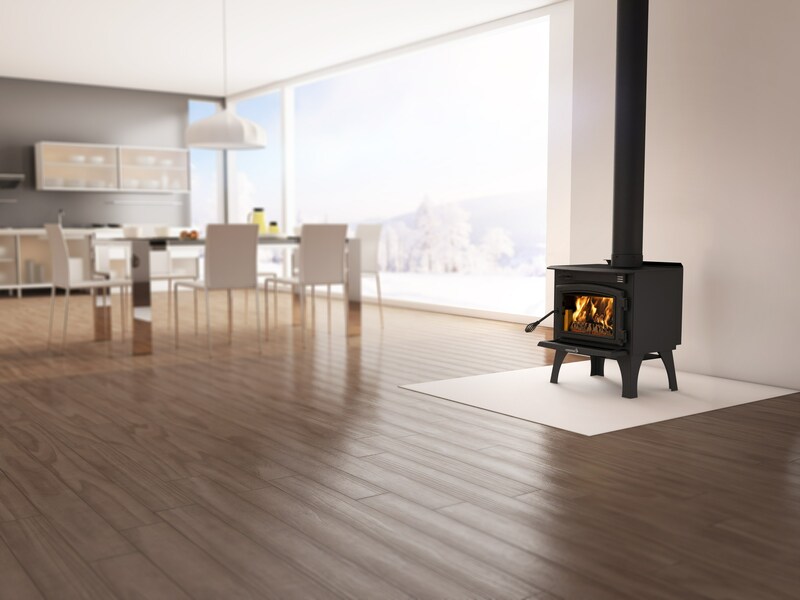 To maximize heat transfer into your room, the Solution 1.3 can be equipped with an airmate combined to a powerful premium quality 130 CFM blower. 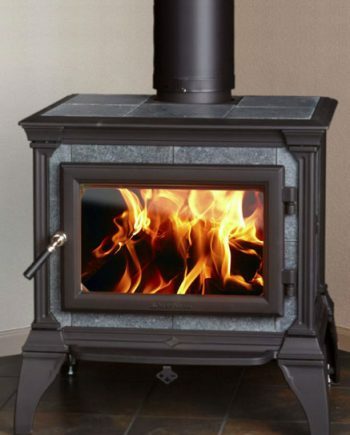 Personalize your stove by choosing the model on legs or pedestal and by selecting the black or brushed nickel plated door finish. 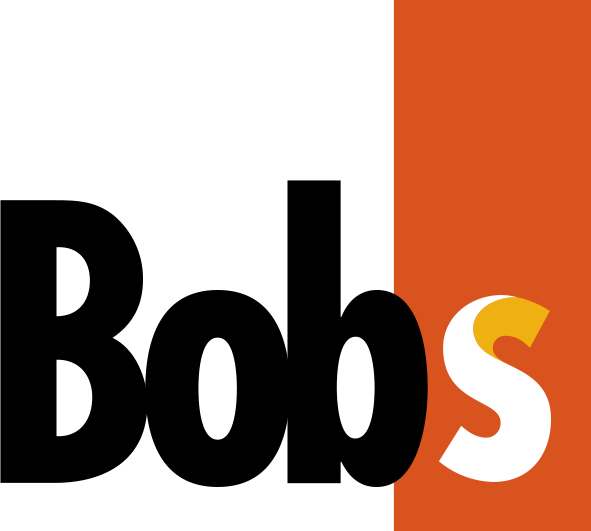 The Solution 1.3 will exceed your expectations!